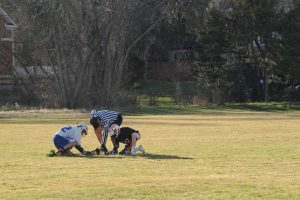 CSS hosted the Monument Rangers for the first home MS lacrosse game of the season. 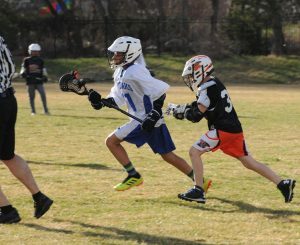 Before Spring Break, the Kodiaks tied 6-6 with St. Mary’s Academy in Denver, and today’s matchup closed with an 8-5 victory as CSS got out to a 2-0 start and never looked back. 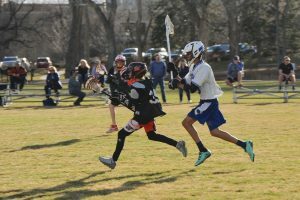 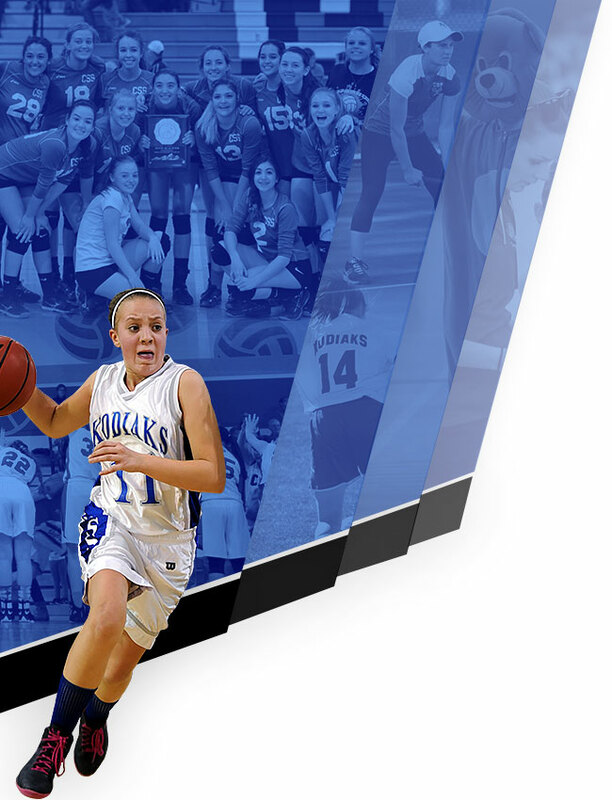 The Kodiaks are coached by CSS faculty, Roger Tucker and Tim Ferguson, who are emphasizing the fundamentals with the boys and finding ways to build success through ever-changing lineups. 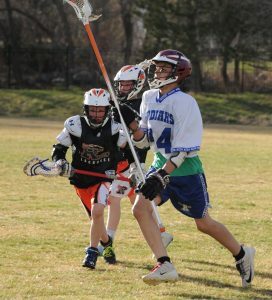 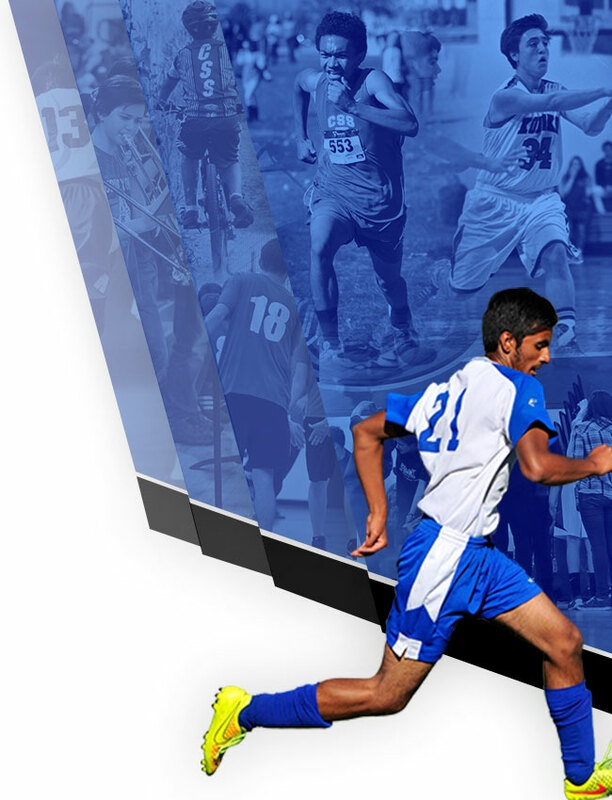 The boys are back in action on Monday when they host the Cheyenne Mountain U13 team at 5:15 p.m. on Boddington Field. 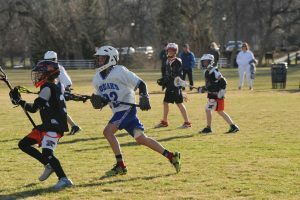 Go Kodiaks!